Clemson had another solid offensive performance by David Skara in the Tigers' 71-51 victory over North Carolina Central. 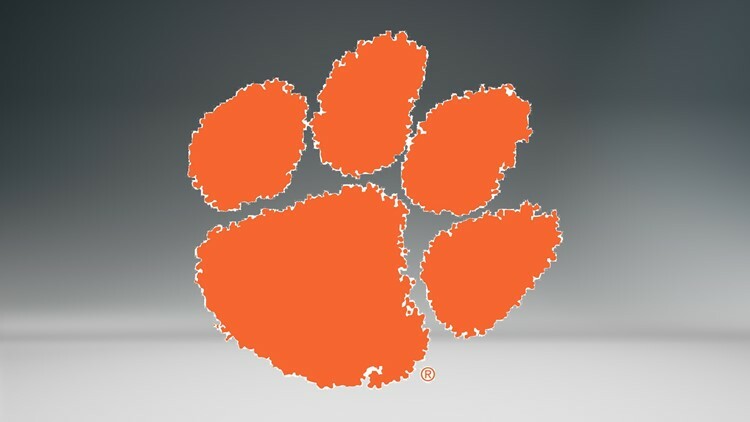 CLEMSON, S.C. (AP) - David Skara scored 16 points and No. 22 Clemson opened a large early lead in cruising to a 71-51 victory over North Carolina Central on Friday night. It was a matchup of NCAA Tournament teams from a year ago. While the Tigers reached the Sweet 16, Mid-Eastern Athletic Conference Tournament champion North Carolina Central lost to Texas Southern in a First Four matchup. Skara, a Valparaiso transfer in his second and final season with the Tigers, has reached double figures in both games as Clemson opened 2-0 for the 17th time in 18 years. He scored in double digits only once last season. Not that it mattered much. Clemson started the game by hitting its first eight shots against the Eagles (0-1). Raasean Davis, the Eagles' leading scorer at 15 points per game last season, was held to four points on 2-of-5 shooting in the opening period.